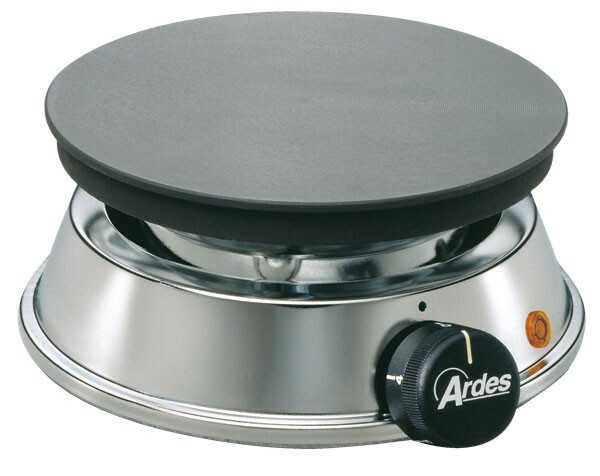 You can cook wherever you want with the electric single hot plate "Brasero 51" . 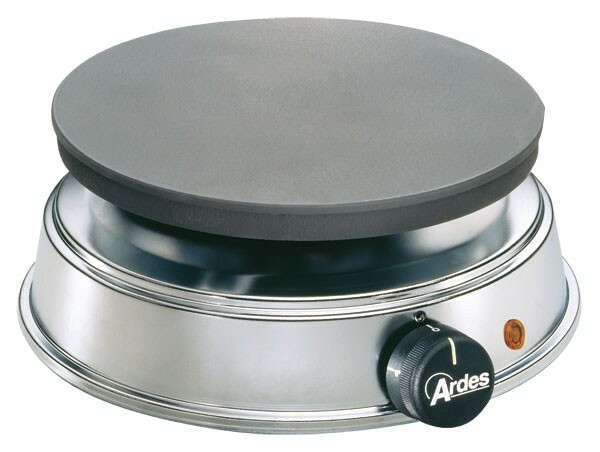 It has a 16 cm burner made of cast iron and is absolutely suitable for larger pots, pans and stills. Would you like to be able to cook in different places? 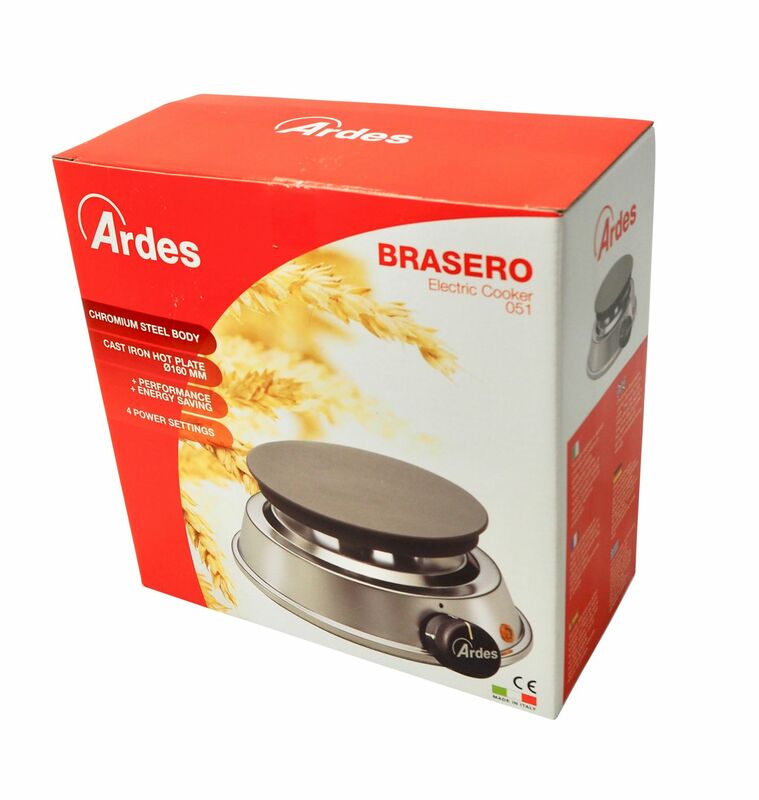 Then the electric single hot plate "Brasero" is exactly what you are looking for. 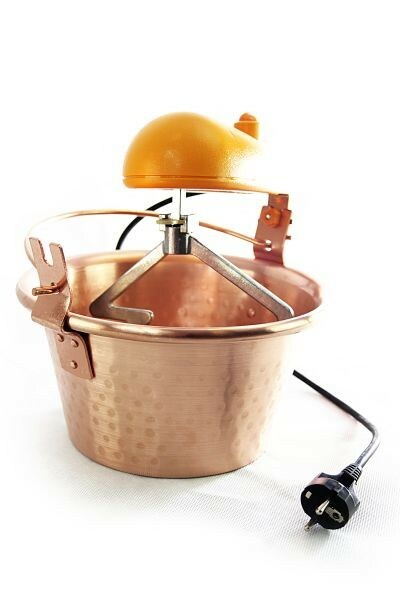 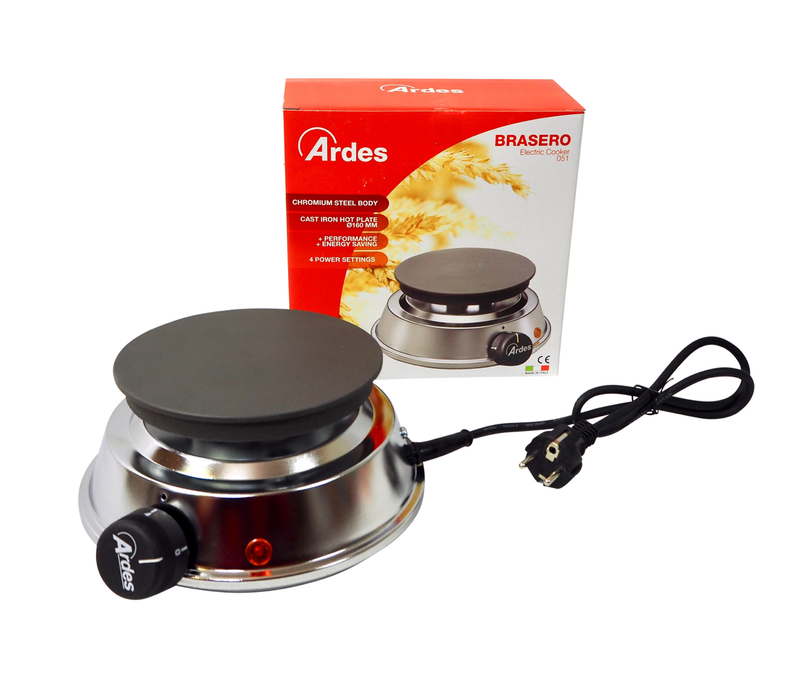 If you want to cook your marmelade directly in the garden, prepare paella right at the table at a party or if you simply need an additional burner in the kitchen - with this hot plate „Brasero“ you are always ready, as long as there is a socket nearby. 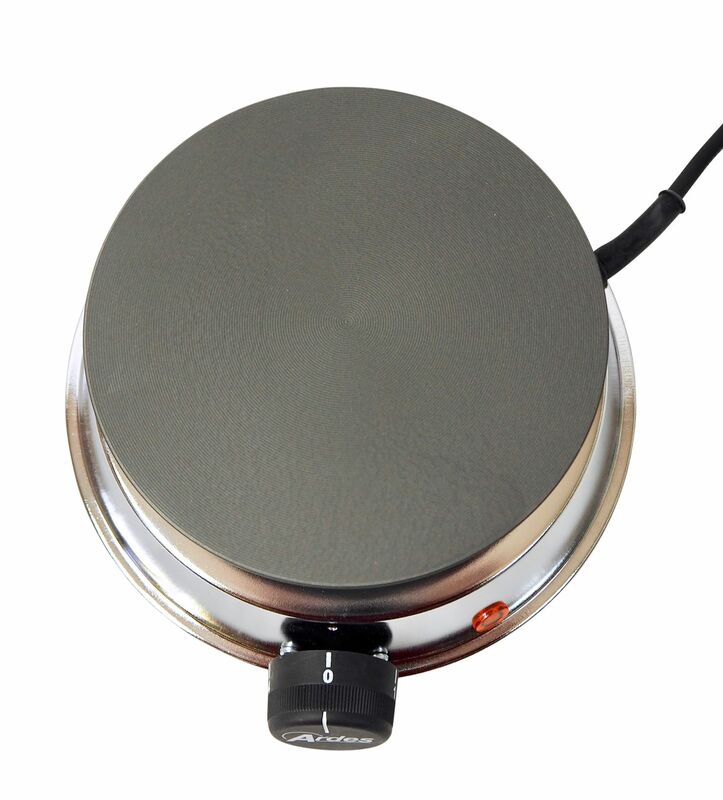 The electric burner is made of top quality material. 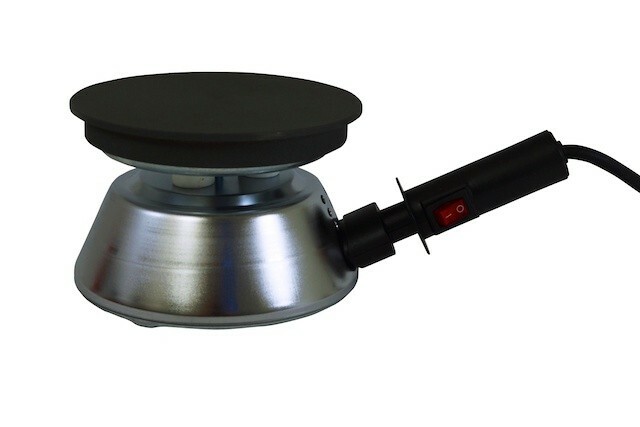 The cast iron burner stays hot for a long time after the hot plate has been turned off, and therefore keeps the food warm. 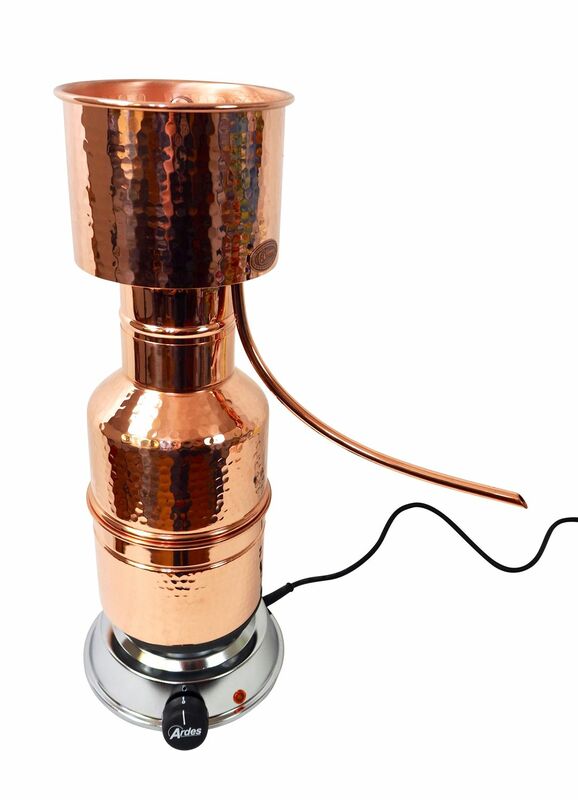 That is not only practical, but also saves energy. Depending on how much heat you need you can choose between 4 heat settings. 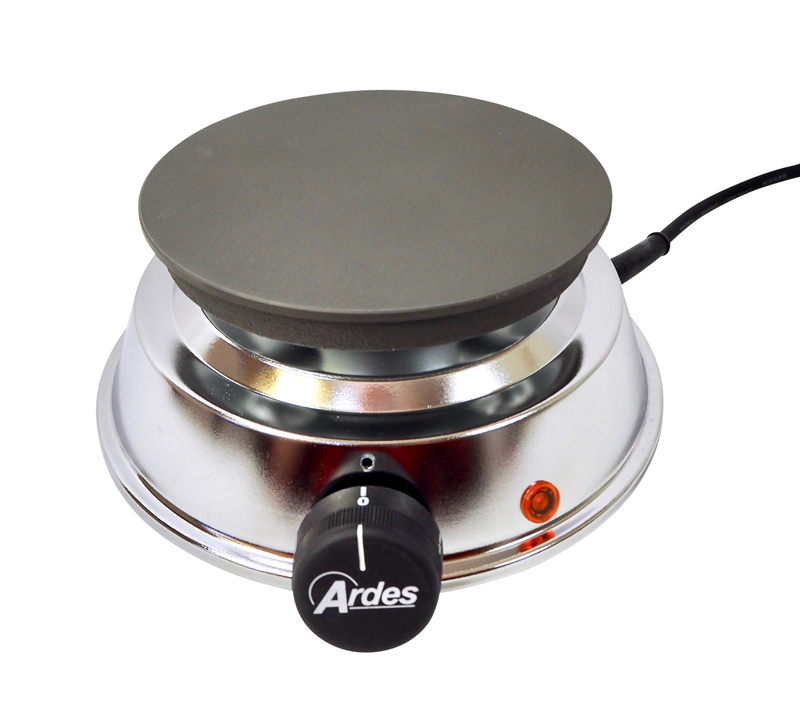 An indicator light shows when the hot plate is switched on. 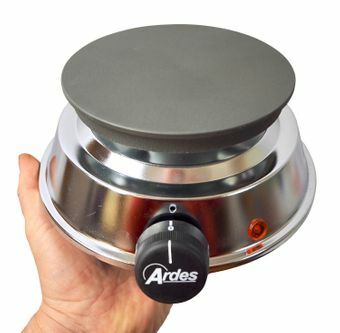 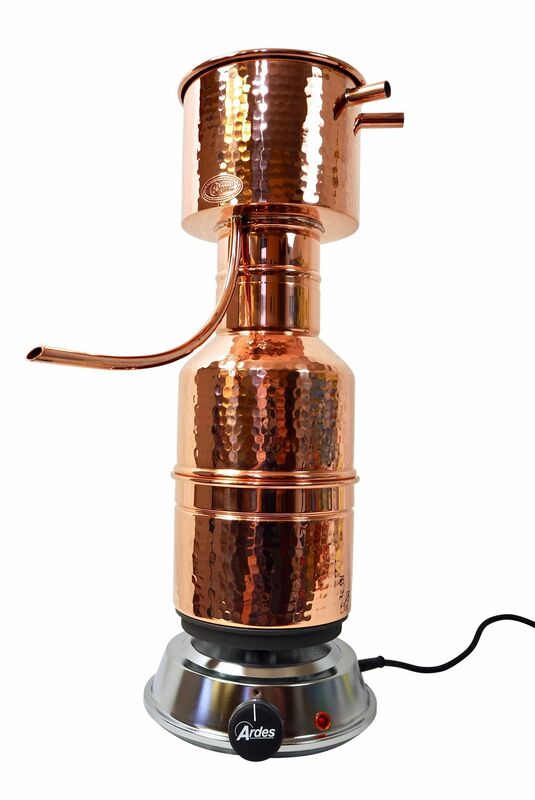 The large cooking surface has a diameter of 16 cm and is perfectly suitable for large pots, cauldrons and stills, and the 1000 watts provide the necessary powerful output. 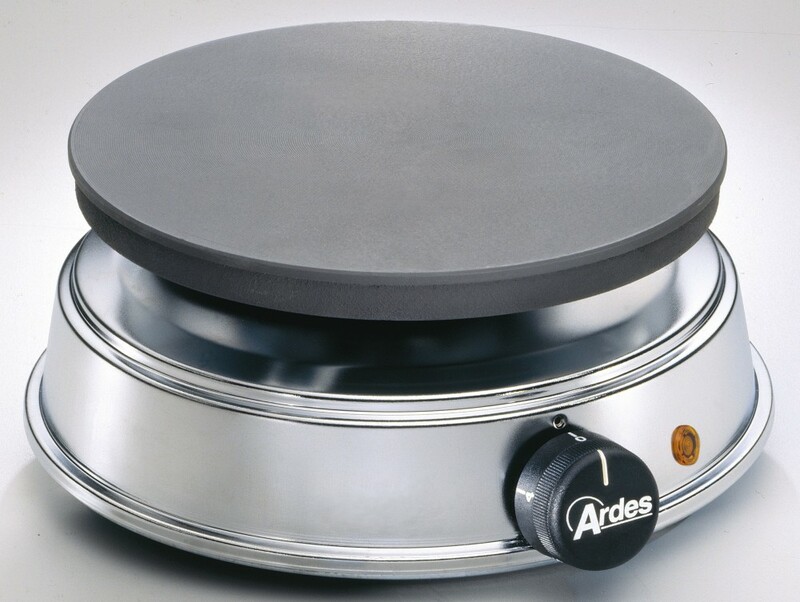 Should you need a larger hot plate, we also have the „Brasero“ in 19 cm and 22 cm with the corresponding higher output in our selection of products.